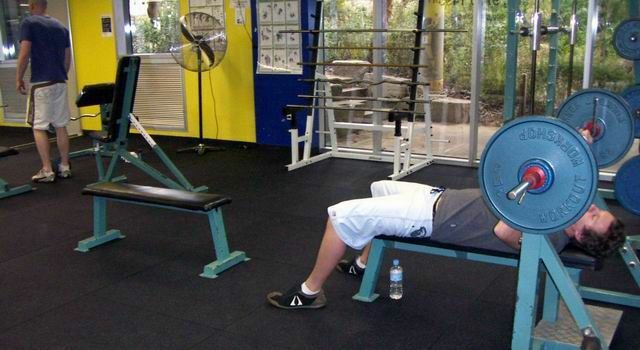 Gym Tiles are a long term, impact attenuating flooring system which is popular for use in gymnasiums. Gym Tiles offer durability and the feels of walking on quality carpet, slip resistance, great value for money, and perfect for the environmental conscious designers. The Gym Tile offers exceptional consistency throughout. The unique manufacturing process allows controlled densities and monolithic colours to be achieved. This eliminates product shrinkage and colour wear as seen in press manufactured tiles. Gym Tile's are a rubber tile floor which does not require adhesion to the sub-base due to the heavy individual weight of each tile. Once securely locked in around the perimeter Gym Tile performs like a large rubber mat. Maintenance is easy and repairs, if necessary, are quick, inexpensive, and unnoticeable. The loose lay Gym Tiles are an asset as they can be easily replaced by the owner or removed with ease and re-installed at a different location if/when necessary. 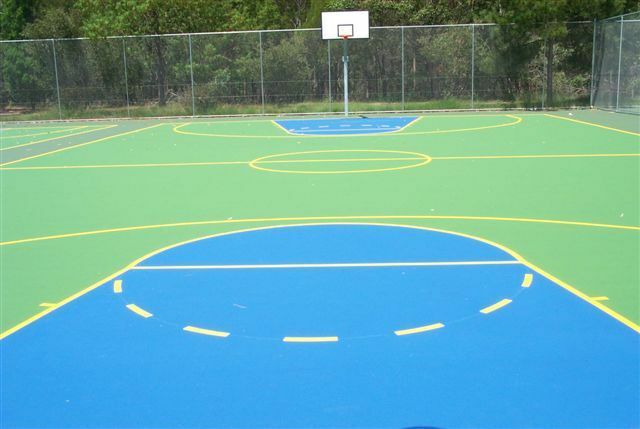 Recycled Rubber Rolls are an attractive looking rubber flooring, to meet the needs of extreme use applications such as Gymnasium weight rooms, Shops and walkways, Club Change rooms, Ice skating Surrounds and other extreme activities requiring very durable flooring. Recycled Rubber Rolls come in four colour combinations with a Black Rubber base, the range is specifically engineered in 5mm and 8mm, the size of the roll is 1.1m wide x 10m long. For adhesion to the substrate Sikaflex polyurethane adhesive is recommended. Recycled rubber flooring is a great environmentally friendly flooring option.